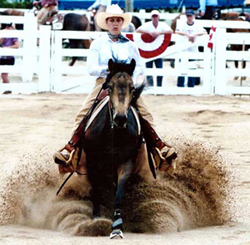 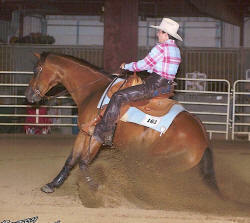 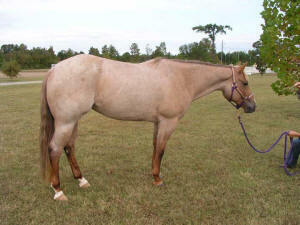 2002 AQHA Red Roan Mare 14.2 hands. 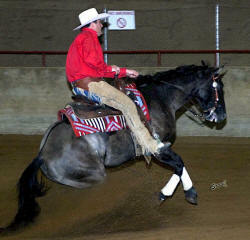 Unfinished due to a training injury. 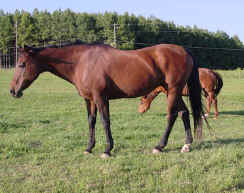 This mare is retired and will live her life out here on our farm. 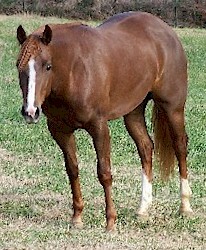 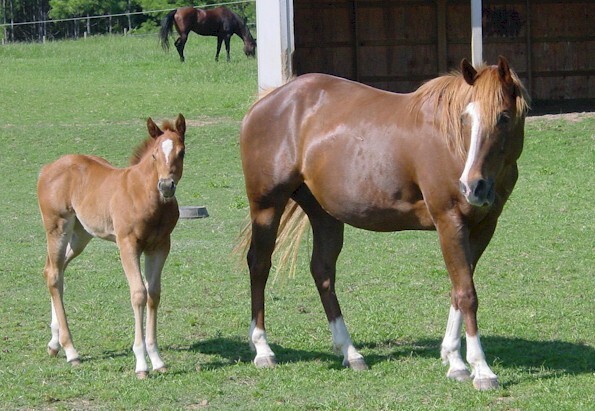 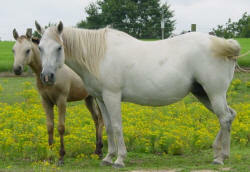 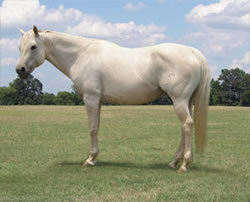 She has given us 3 nice foals, and we are lucky to have been able to own a daughter of Dot’s Jessie.